We bring you again a free scene for your projects. All of us have seen a satellite orbiting the earth on TV, it is a common animation used in movies, films and commercials. Have you ever wondered how they do that? Well, we’ll give you the secret. 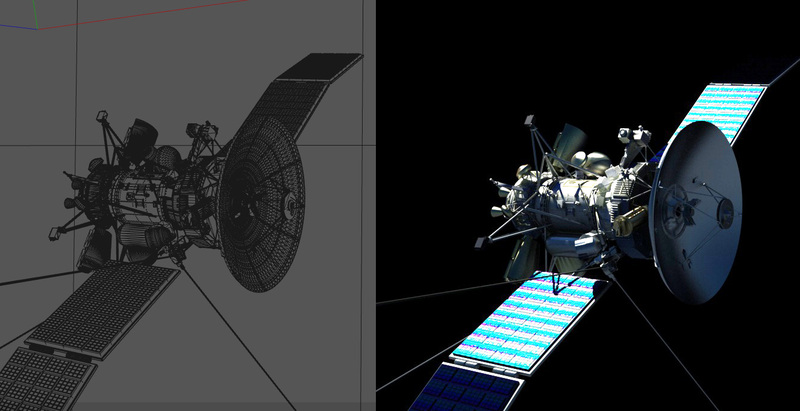 This time we will give you a free highly detailed satellite 3D model. The scene includes materials, textures and Vray settings. We hope you find it useful for your 3D projects. 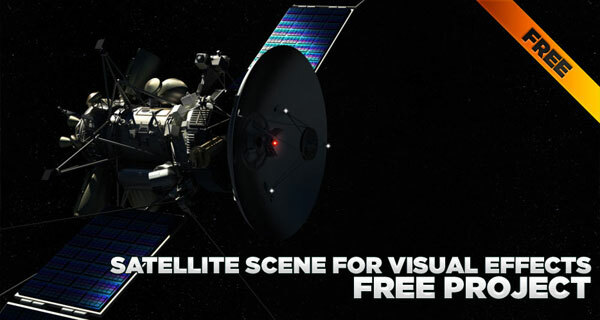 You can also download the earth scene and combine them to create a space scene!